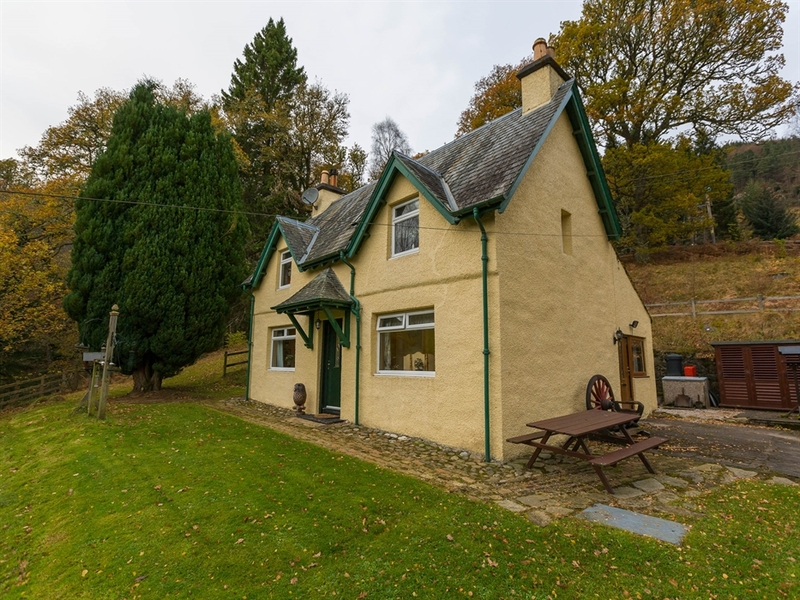 Kennels Cottage is a warm welcoming property in Perthshire, this property is perfect to return to after a day of exploring the beautiful countryside. 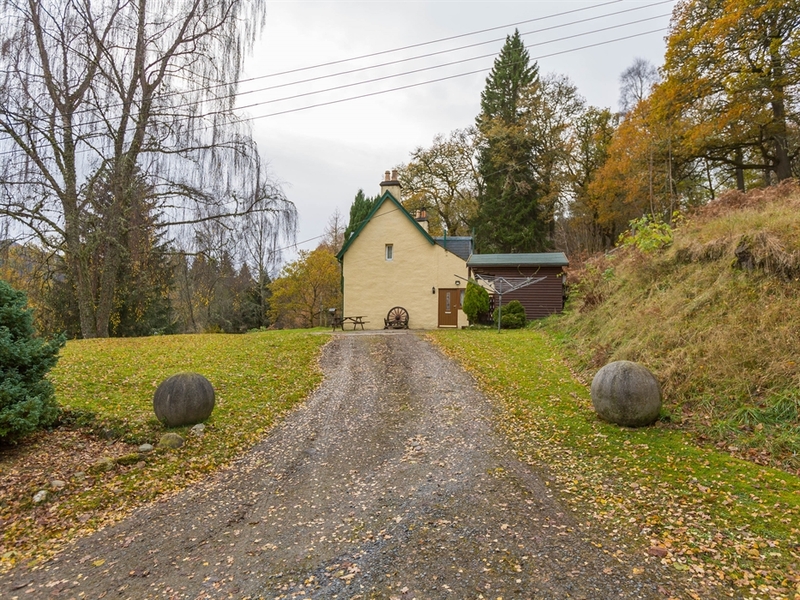 If, after a day of enjoying the pleasures of the countryside, you wish to return to a beautifully presented and warm welcoming holiday cottage of Perthshire, The Kennels is the self-catering accommodation for you. 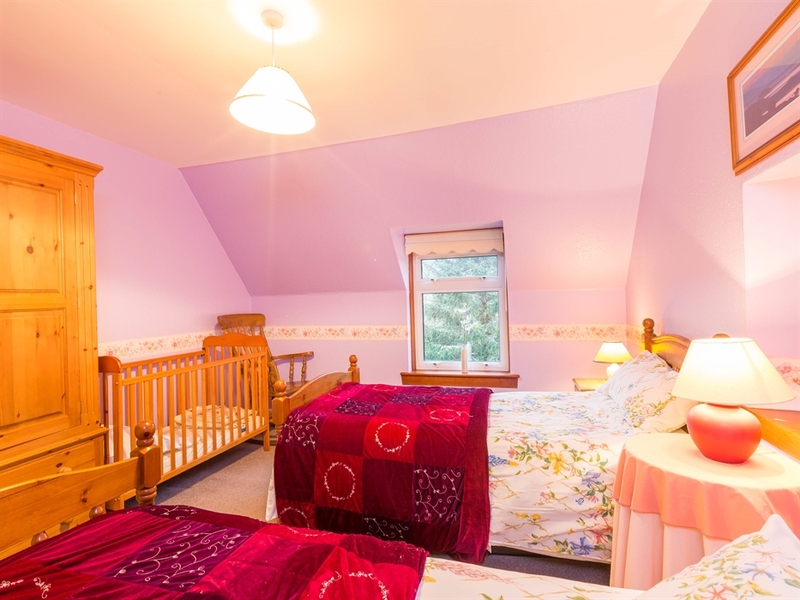 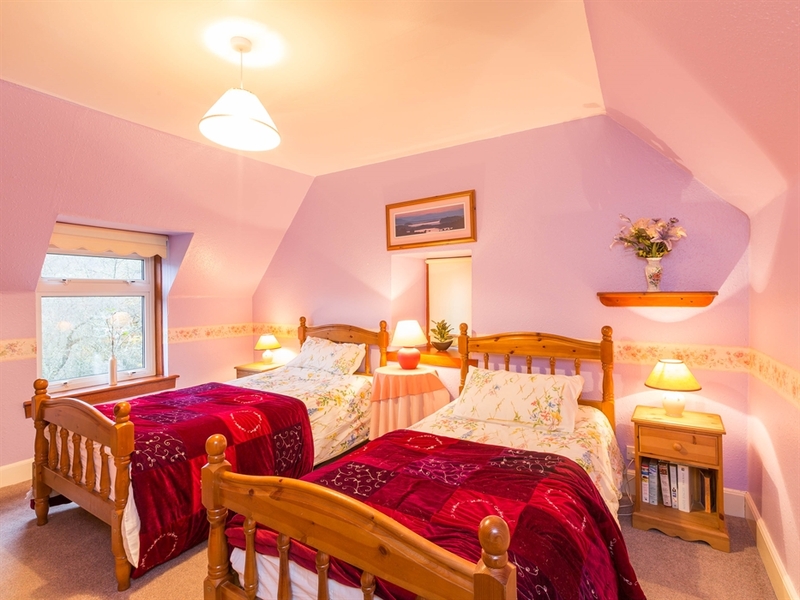 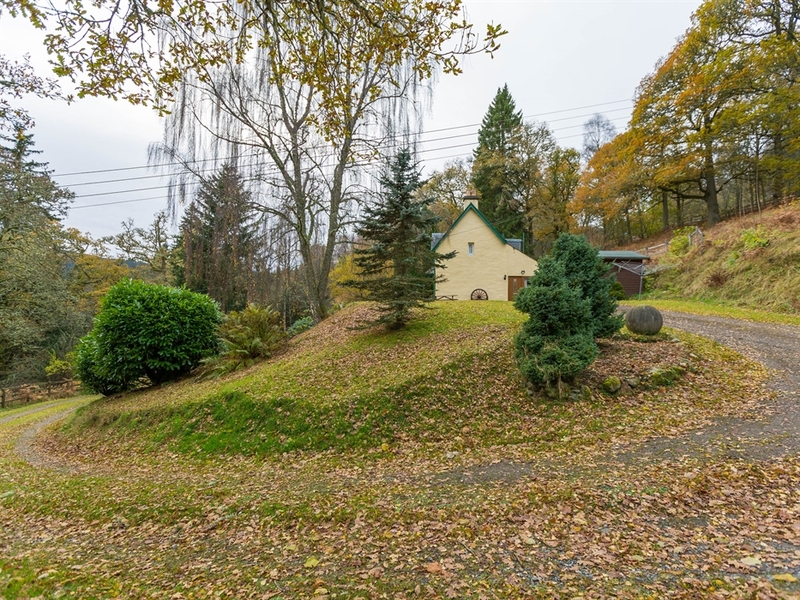 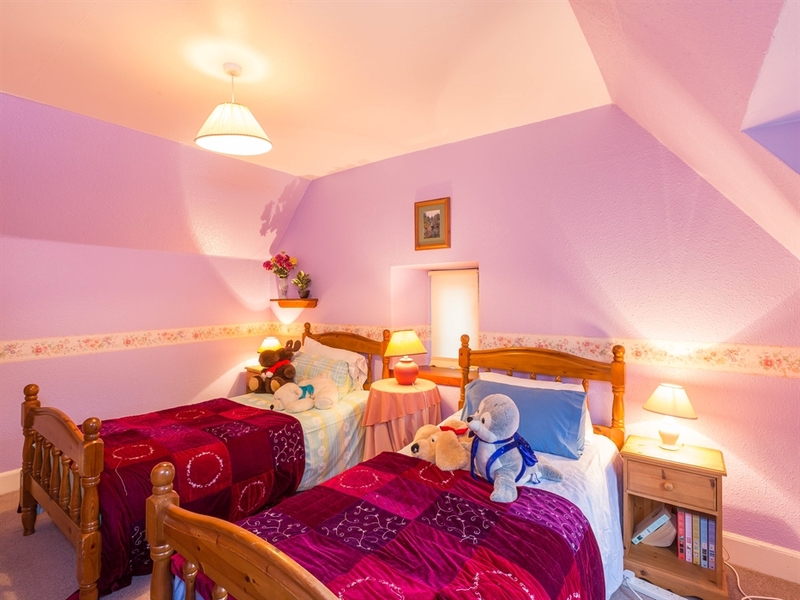 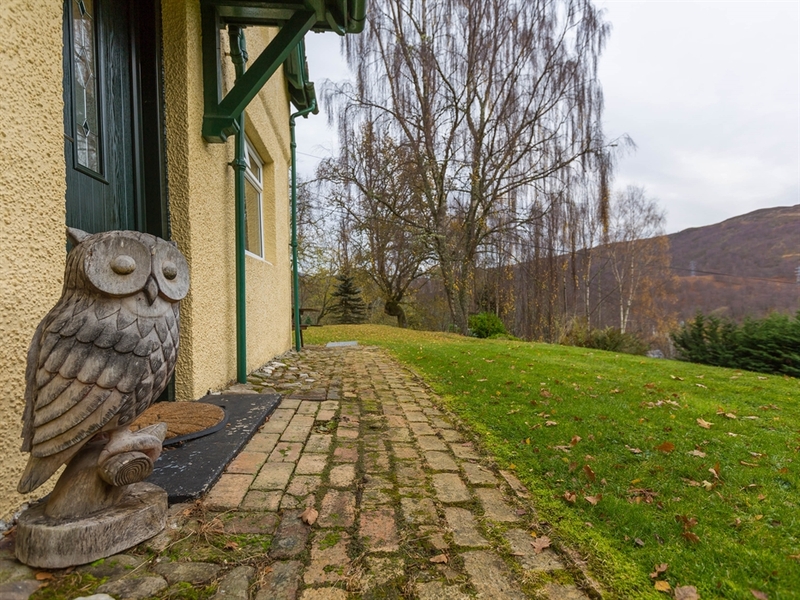 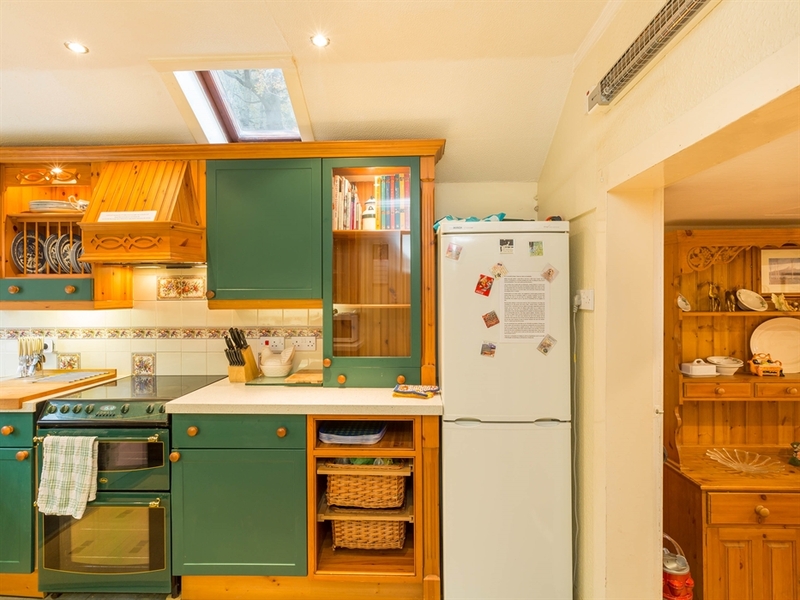 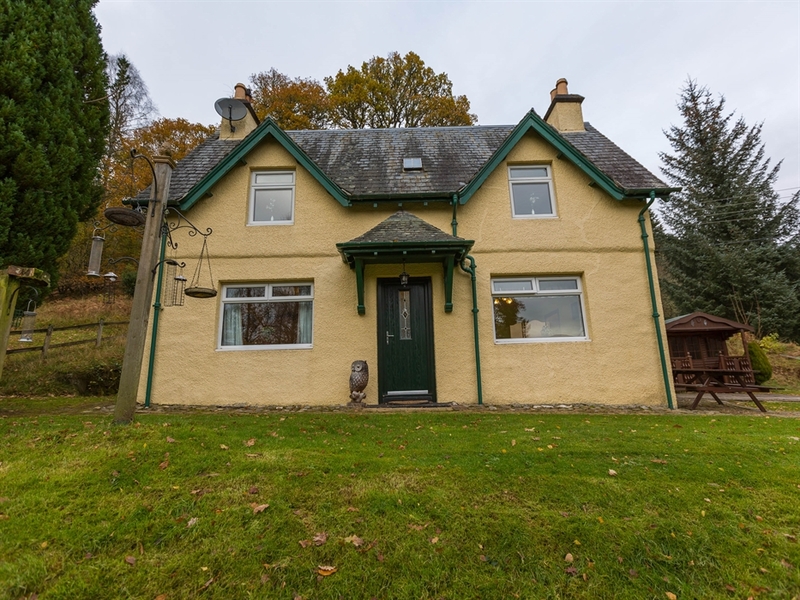 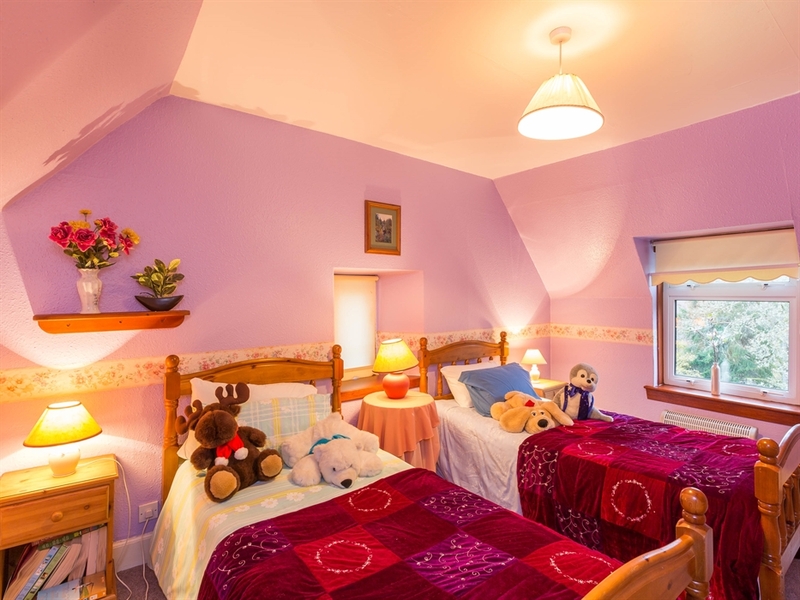 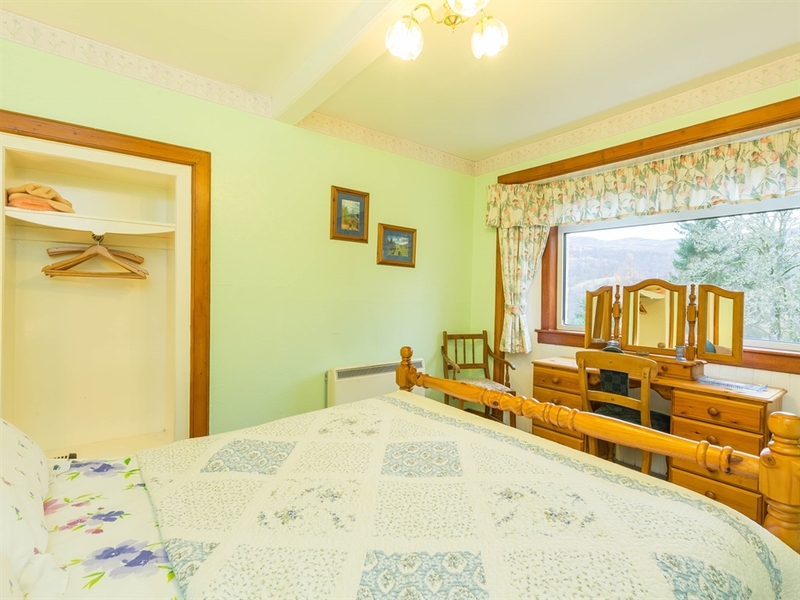 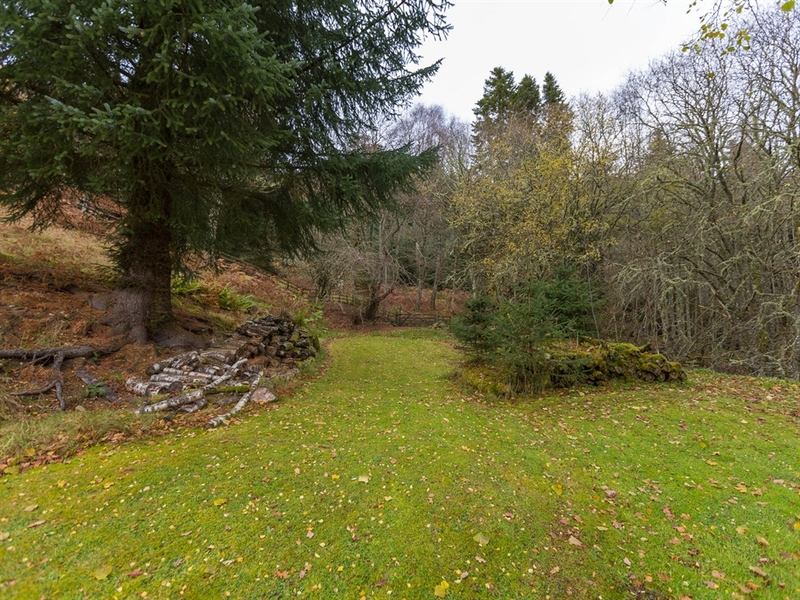 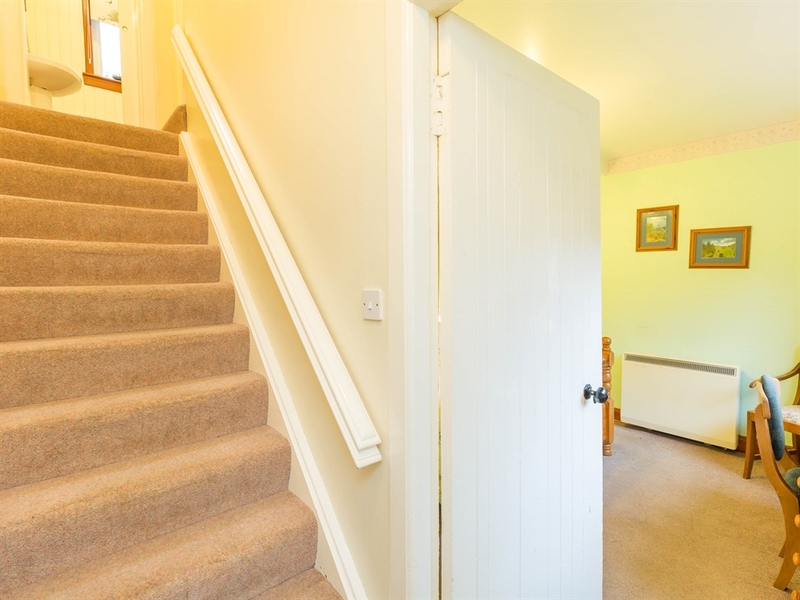 Set on the edge of the Allean Forest with tantalising views of Loch Tummel through the trees, this delightful holiday cottage is only five minutes walk from the famous Queen's View. 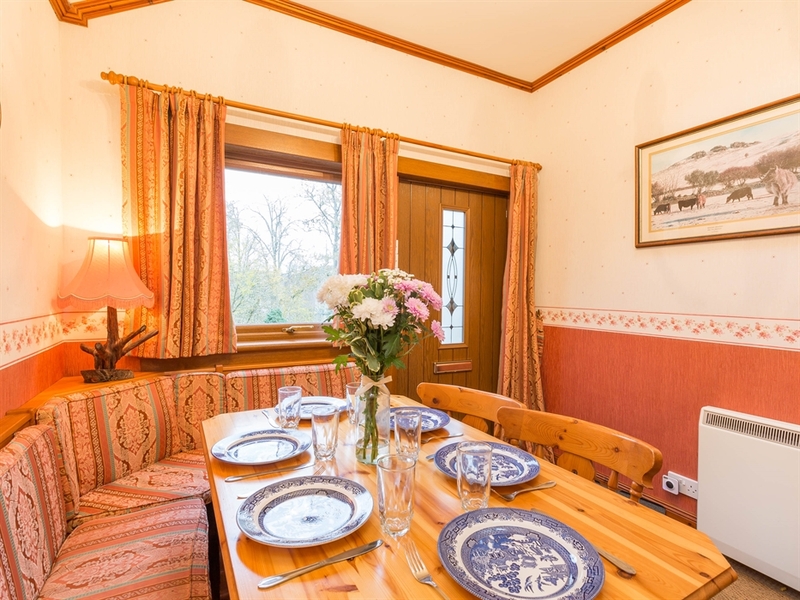 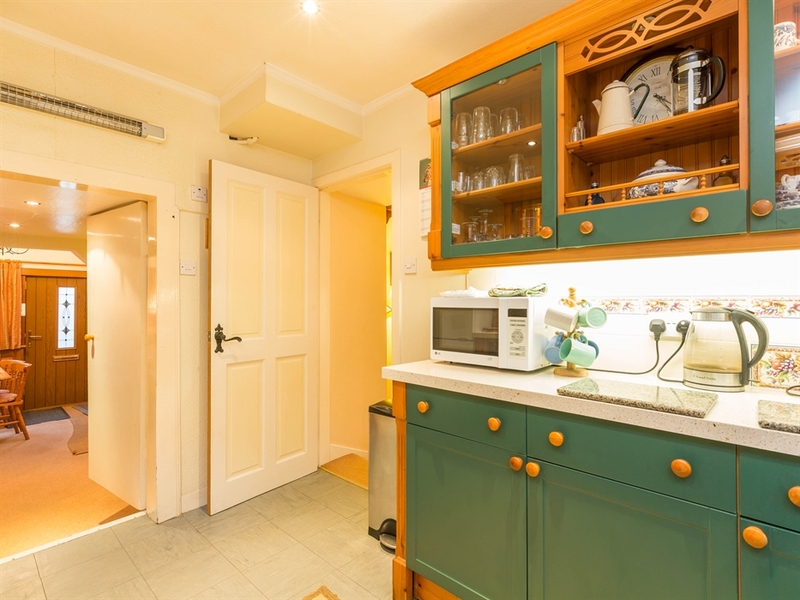 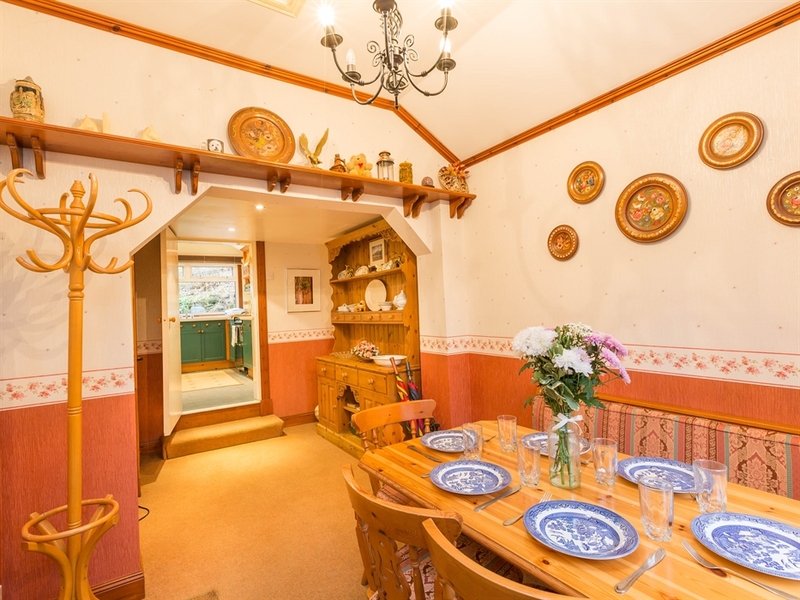 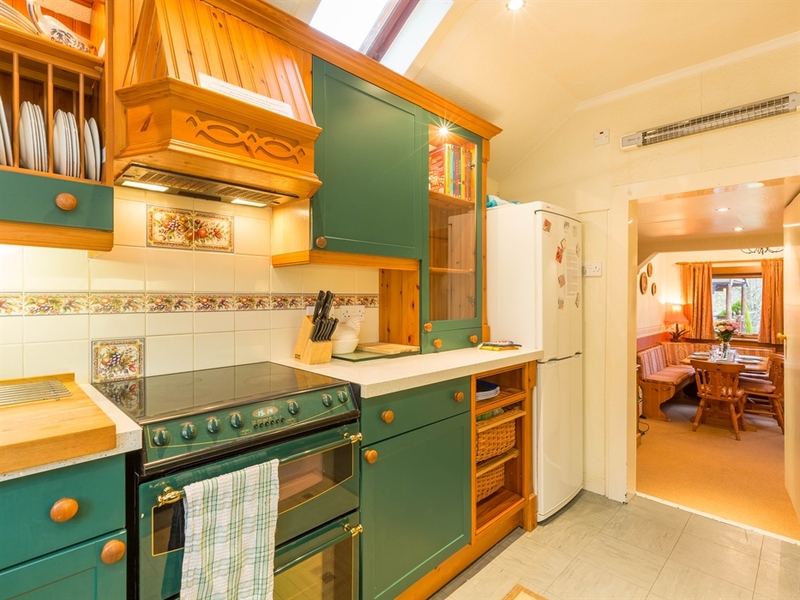 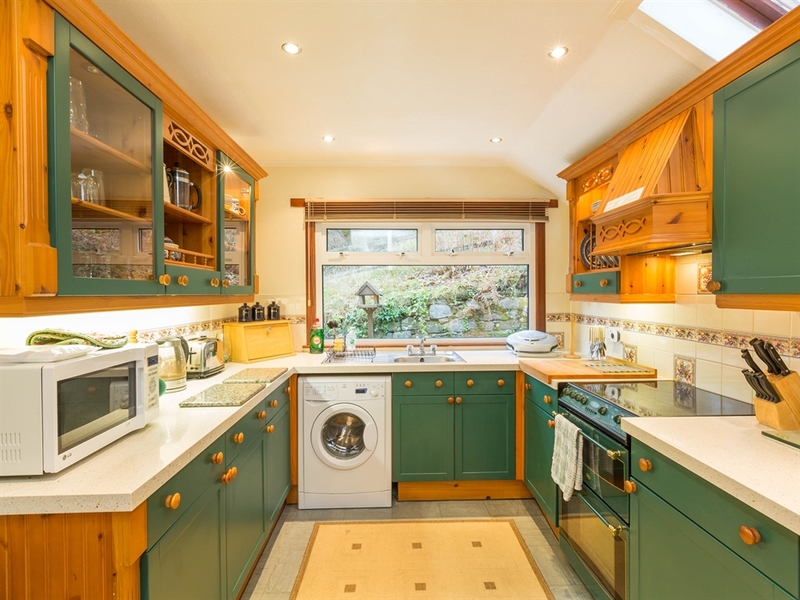 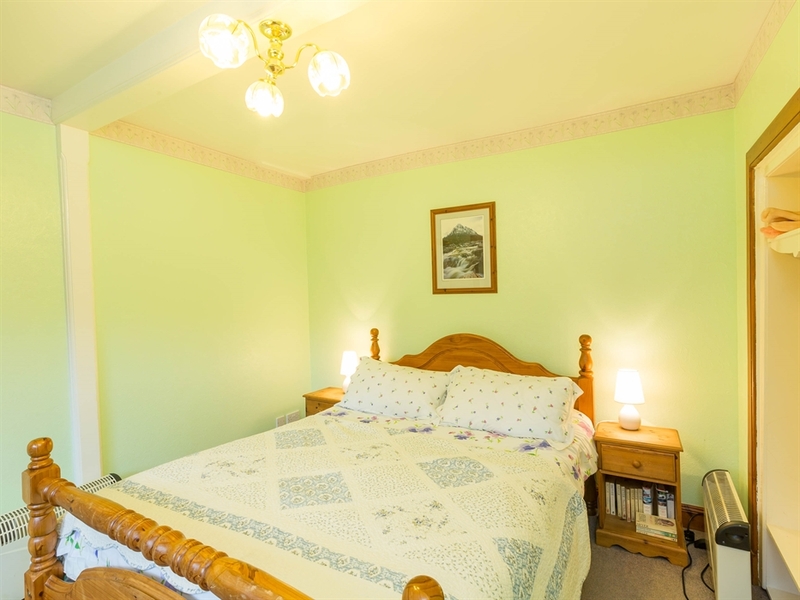 With Pitlochry's festival theatre and wide selection of shops six miles away, enjoy Perthshire's attractions or rent this property as a perfect base to tour Scotland. 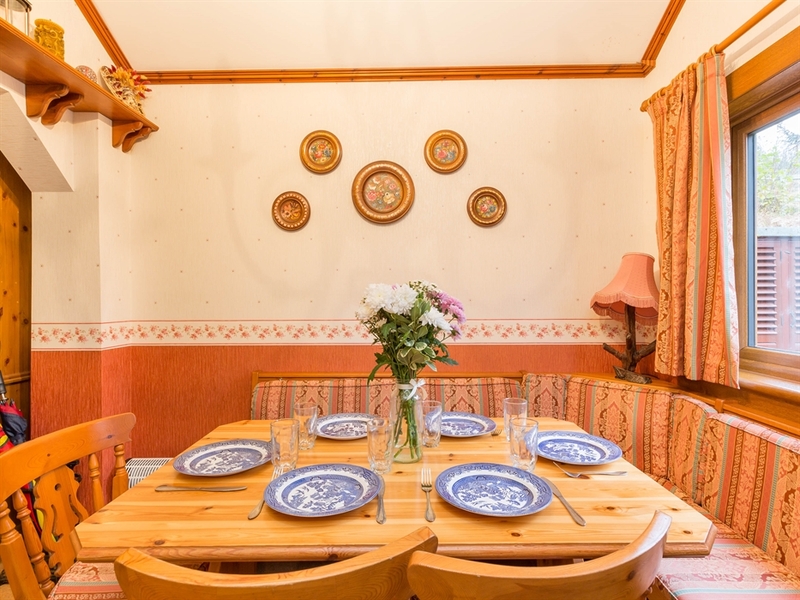 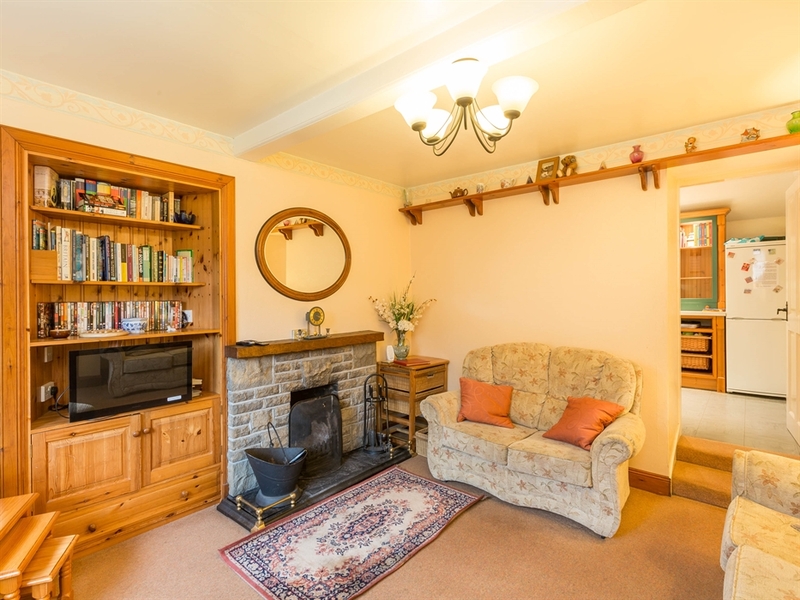 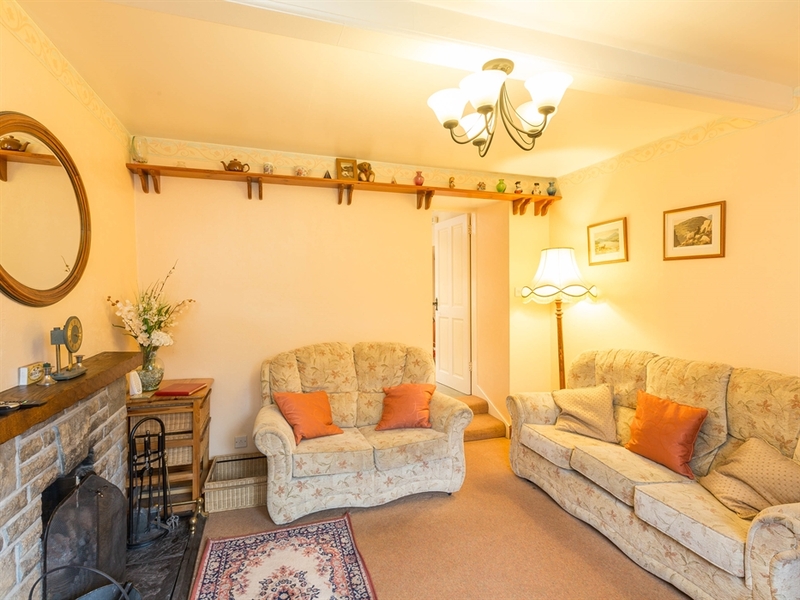 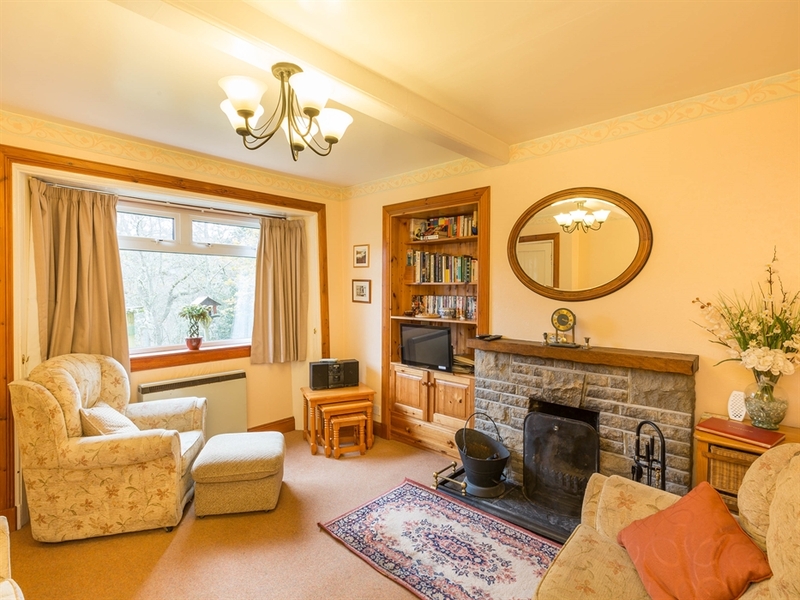 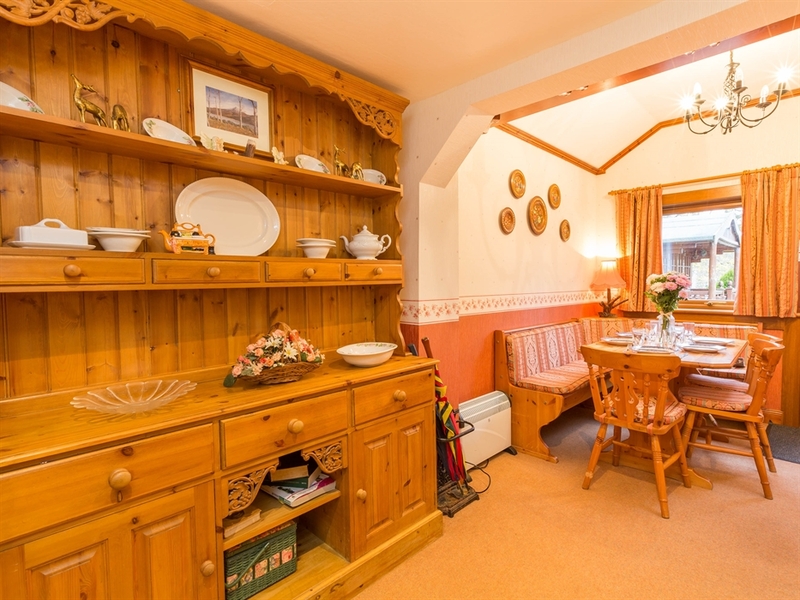 Sitting room with open fire; kitchen, dining room, double bedroom. 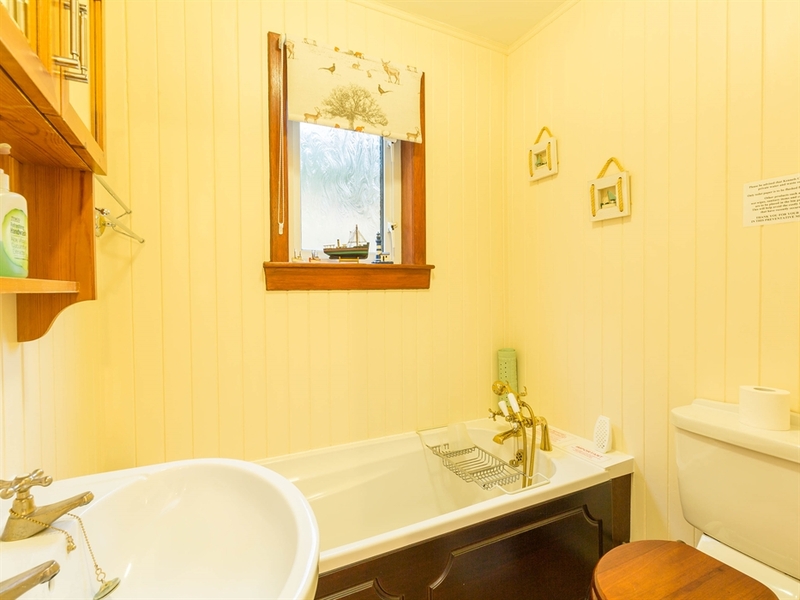 Private water supply - starter pack of bottled water supplied.